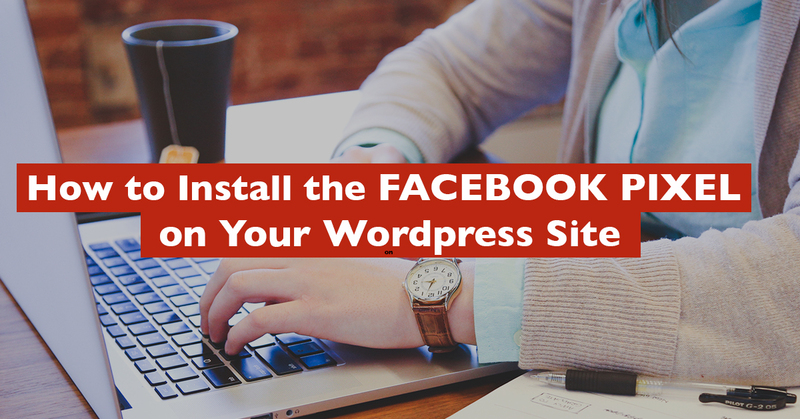 You know that Facebook Ads can be a great tool in your business arsenal. You can get your work seen by the right people, let them know about your offerings, grow your list, and even make sales. 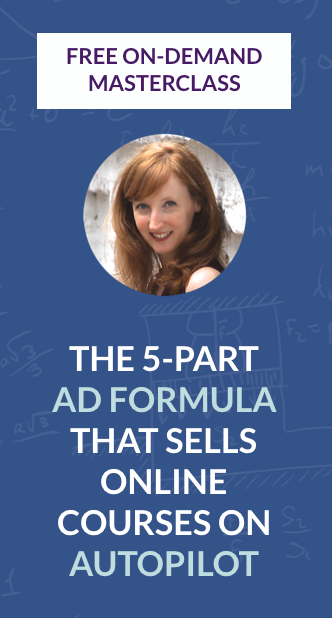 What you can’t do is figure out which ads work best for your business if you don’t have the Facebook Pixel in place from the get-go! This is something that really pisses me off about Facebook ads: they highlight the numbers that are going to make you HAPPY (or at least optimistic) about your campaigns, and they hide the ones that show you what really happened to your hard-earned money. 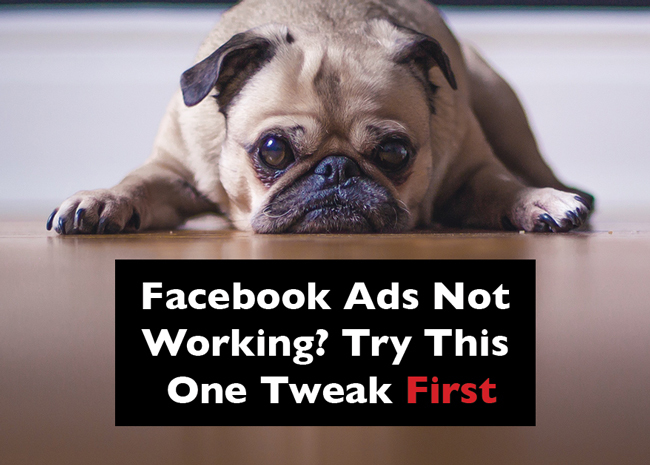 Even with the best Facebook ad training money can buy, you’re going to have some ads that flop. It happens to everyone, even me! Did you know that you can set your Facebook ad campaigns to run at one time of day and not another? That you can make sure your ads aren’t being served at a time of day when people probably aren’t likely to take the action you want them to? Facebook and Instagram ad scheduling is one of my absolute favorite things about creating campaigns in the Ads Manager. There’s nothing I love more than making decisions about when and how to spend my money! 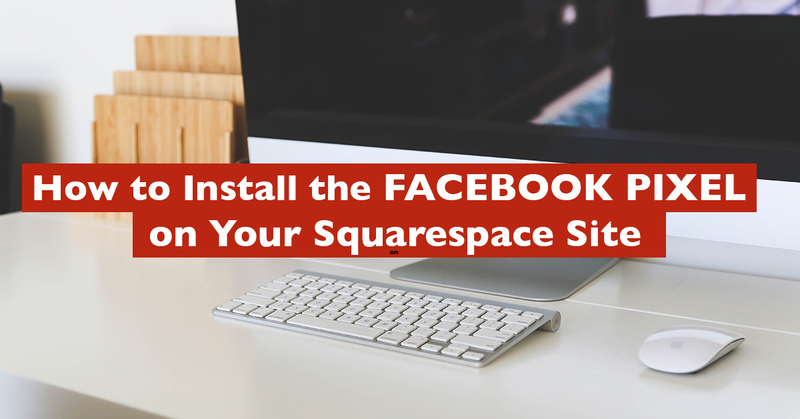 You’re ready to get started with Facebook ads – well done, you. 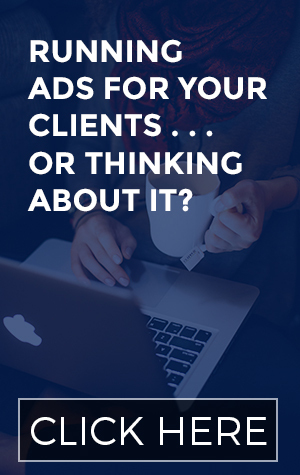 You’re smart enough to know that they can help you get your work in front of a very specific audience, promote your offerings to them, grow your list, and even bring in serious revenue. 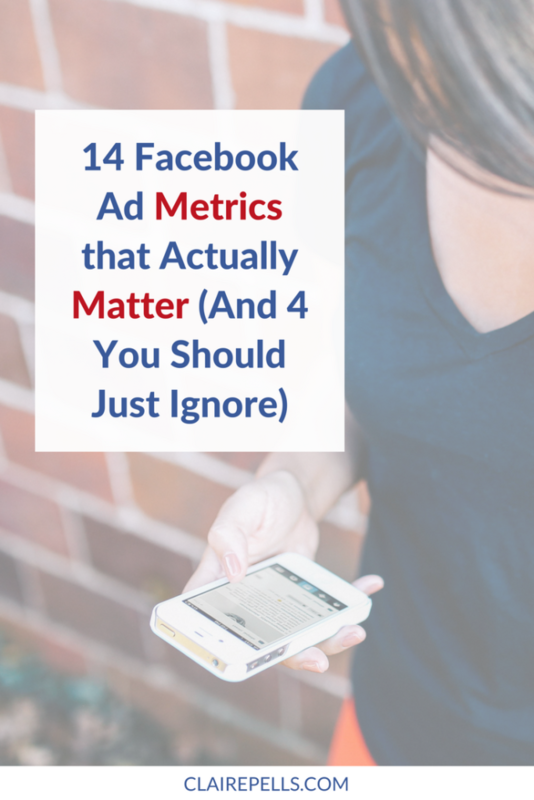 However, you won’t know which ads actually did something for your business if you don’t have the Facebook Pixel in the right place!